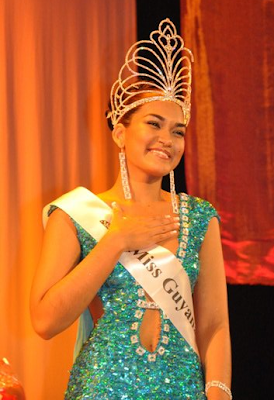 GEORGETOWN, Guyana - Arti Angelita Cameron (22, Georgetown) was crowned Miss Guyana 2011/2012 at the National Cultural Centre in Georgetown. 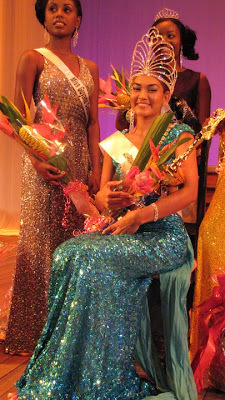 She will represent Guyana in Miss World 2012. Soyini Fraser was the first runner-up, Celeste Angelique Dolphin was the second runner-up and Utieka John was the third runner-up. NAIROBI, Kenya - Catherine Susan Anyango (19, 1.82m, Nairobi) won the Nestea Miss World Kenya 2011 pageant held at the Oak Place Centre in Nairobi. She will represent Kenya in Miss World 2011 in London, England on November 6. Face to Face Organization recently announced that Sara El-Khouly declined to represent Egypt in Miss Universe 2011 because of personal reasons. 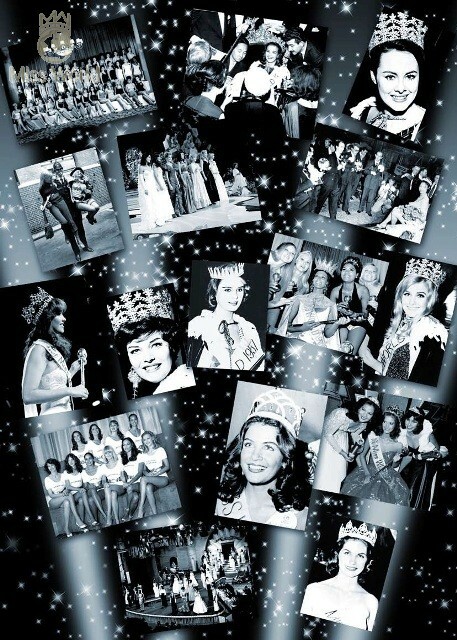 A new Miss Universe Egypt 2011 will be revealed shortly. EDIT: On August 3, Sara El-Khouly announced that she changed her decision and will participate in Miss Universe 2011 after a series of talks with the Face to Face Organization. 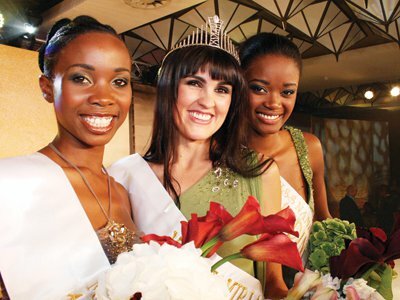 WINDHOEK, Namibia - Luzaan van Wyk (24, Windhoek) was crowned Miss Namibia 2011 at the Windhoek Country Club Resort. 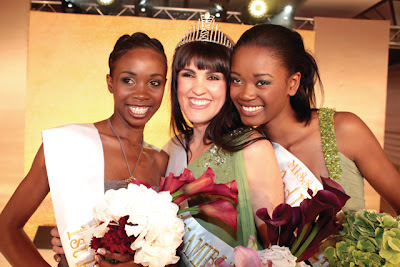 She will represent Namibia in Miss World 2011 in London, England on November 6. Nangula Itembu was the first runner-up and Georgina Kandjeke was the second runner-up. CASCAIS, Portugal - Laura Adriana Gonçalves Da Camara (22, 1.75m, Lisbon) was crowned Miss Universo Portugal 2011 at the Hotel Miragem in Cascais. She will represent Portugal in Miss Universe 2011 in Sao Paulo, Brazil marking the return of the nation after a 9-year hiatus. Special thanks to Dilla Puspita! SAN PEDRO SULA, Honduras - Keilyn Suzette Gómez Flores (22, 1.70m) won the Miss Universo Honduras 2011 pageant held at the Centro Social Hondureño Arabe in San Pedro Sula. 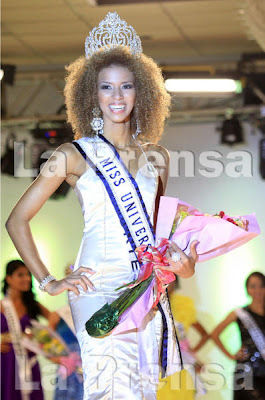 She will represent Honduras in Miss Universe 2011 in Sao Paulo, Brazil on September 12. Stephany Martínez and Hazel Aguilar finished second and third, respectively. Cynthia de la Vega Oates, Nuestra Belleza Mundo México 2010 and second place of the Nuestra Belleza México 2010 pageant, lost her title after not fulfilling her obligations. She will no longer compete in Miss World 2011 later this year. 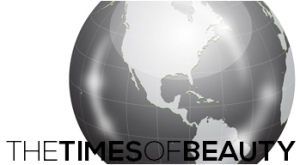 The Nuestra Belleza México organization will reveal soon who will represent Mexico in the international pageant. BUCHAREST, Romania - Larisa Popa (24, 1.75m, Slatina) was crowned Miss Universe România 2011 at the Residence Domenii Plaza Hotel in Bucharest. She will represent Romania in Miss Universe 2011 in Sao Paulo, Brazil on September 12. 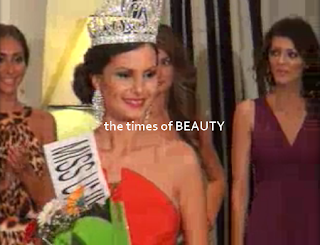 Alexandra Camelia Hadade was the first runner-up, Beatrix-Julia Hack was the second runner-up and Emanuela-Elena Radu was the third runner-up. 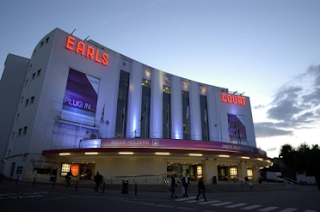 The world's greatest beauty contest will be held at the Earls Court in London. "Miss World is returning home to London to celebrate its 60th Birthday. 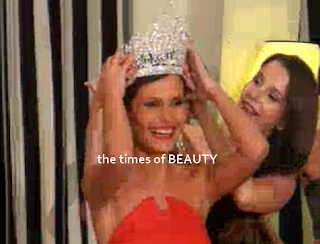 A world record 120 nations will compete for the most coveted crown in beauty. The finals will broadcast live from London Earls Court on Sunday 6th November. On Sunday 29th July, 1951, 26 contestants took part in the first ever Miss World contest, as Kiki Haakanson from Sweden was crowned the first Miss World. 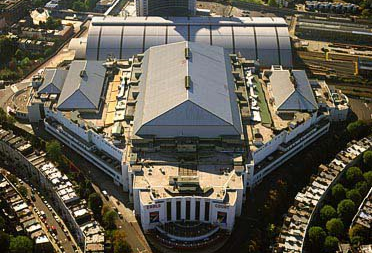 On our 60th Birthday, we are pleased to announce that we will be returning home to London. Miss World 2011 features new and exciting changes, four dedicated camera teams will be living ‘in-house’ with the contestants at their five star hotel giving exclusive round the clock coverage on Television and the Web. The pre-judging process will be shown live on the internet as our panel of industry professionals take an in-depth look at the qualities of each contestant and award their marks. The pre-judging marks will be revealed on a giant World Scoreboard during the live final before our star judging panel reveal their own personal favorites and give their scores. Miss World is the world’s most watched annual TV event, forging links between participating countries in a way unsurpassed, by any other global event. It is watched by over 1 billion viewers in over 168 countries. Miss World 2011 will showcase the UK as a leading tourist destination during the build up to The London Olympics 2012." Recent pictures of Miss International Guadeloupe 2011, Frédérique-Violène Grainville. 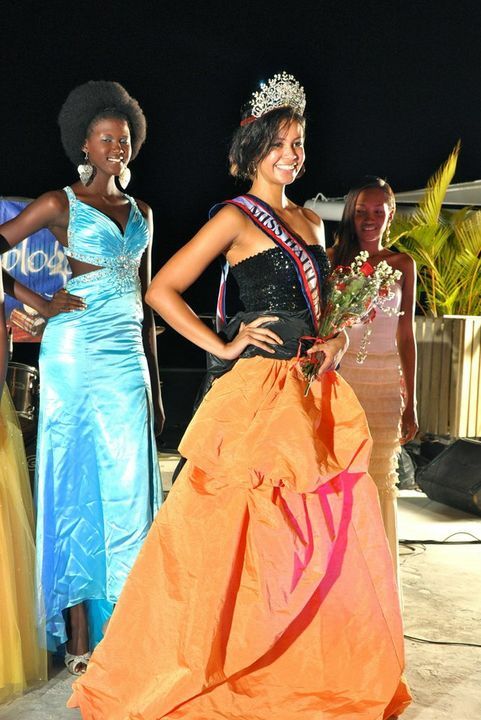 She will represent Guadeloupe at the 61st Miss World finals in London, England on November 6. Special thanks to Kathleen Rozas! 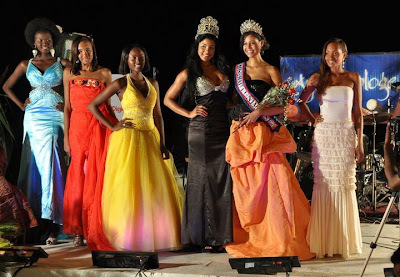 PORT-AU-PRINCE, Haiti - Anedie Lucrece Azael (22; 1.77m; Lauderhill, Florida) was crowned Miss Haïti Univers 2011 at the Karibe Hotel in Port-au-Prince. She will represent Haiti in Miss Universe 2011 in Sao Paulo, Brazil on September 12. -Nearing Completion. The Miss Universe 2011 roster of delegates is almost complete. Denmark, Haiti, Honduras and Romania are the last national preliminaries. 87 contestants are expected. If they all make it, it will be the highest number of contestants ever in the international pageant. The 88th and 89th delegate could be Kazakhstan and Portugal if both send a delegate at the last minute. -Miss Cabo Verde. Cape Verde is still on castings. There will be two castings in the islands of Sal and São Vicente on July 30. The pageant will take place at the end of August instead of August 6. So fix your calendars! -Problems in Uruguay. There is a very serious scandal involving the national director of Uruguay, Antonio Vergara Olmos. Paula Díaz, Miss Universo Uruguay 2008, spoke on a TV special aired in Colombia where she talked about several irregularities during her reign. The TV program explores an alleged link between the national director and a Mexican drug dealer who apparently was the main sponsor of the Uruguay national finals. You can check the special Especiales Pirry: El Verdadero Drama Detrás de una Corona by clicking here. We don't know if this will have an effect with the Miss Universe franchise, but Uruguay is now unconfirmed in Miss World. -Bitter Queens? Former Misses World New Zealand 2009 and 2010, Magdalena Schoeman and Cody Yerkovich, unfortunately scolded the New Zealand Asia Pacific Trust on a recent newspaper article. We believe in the great work of the New Zealand Asia Pacific Trust because of their charitable efforts, goodwill and transparency. NASSAU, Bahamas - LaKendis Brown was crowned Miss International Bahamas 2011 in Nassau and will represent Bahamas in Miss International 2011 in Chengdu, China on November. SAO PAULO, Brazil - Priscila Machado (25, 1.80m, Farroupilha) was crowned Miss Brasil 2011 at the HSBC Music Hall in Sao Paulo. She will represent Brazil in Miss Universe 2011 to be held in her home country on September 12. The first runner-up was Vanessa Gabriella Marcelino Rocha and will go to Miss International 2011 in Chengdu, China next November. Danielle Knidel Soares was the second runner-up. Tammy Cavalcante and Rafaela Gomes Butareli completed the Top 5. 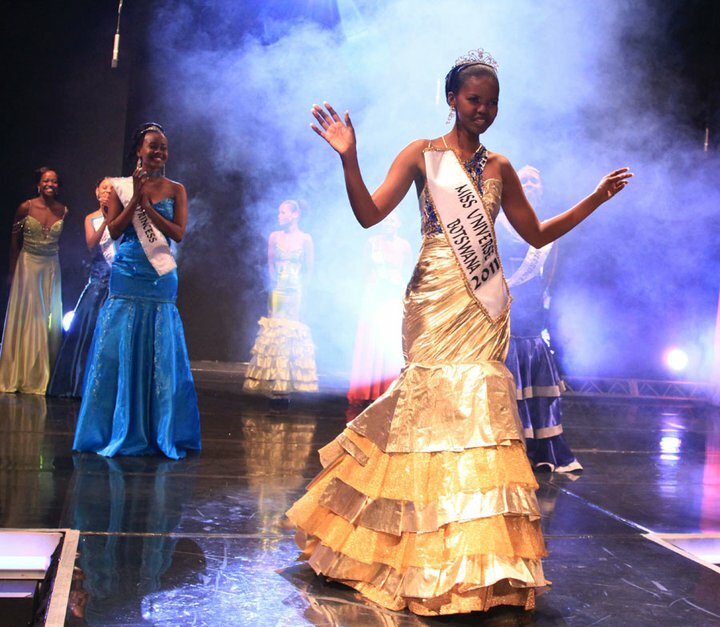 GABORONE, Botswana - Larona Motlatsi Kgabo won the Miss Universe Botswana 2011 pageant held at the Gaborone International Conference Centre. She will represent Botswana in Miss Universe 2011 in Sao Paulo, Brazil on September 12. Jacqueline Sesa and Maungo Gwazai finished second and third, respectively. ATHENS, Greece - Iliana Papageorgiou (20, 1.77m, Patras) was selected as the new Miss Universe Greece 2011 from a small casting held at the Congo Palace Hotel in Athens. She will represent Greece in Miss Universe 2011 in Sao Paulo, Brazil next September. The winner was chosen by a panel of judges that included famous fashion designer Theodoros Tranoulis and former Miss Europe 1997 Isavela Darras. Star Hellas-Miss Hellas-Miss Young 2011 was postponed to September as a consequence of the current public debt crisis affecting Greece. Special thanks to the license holders, V.P. 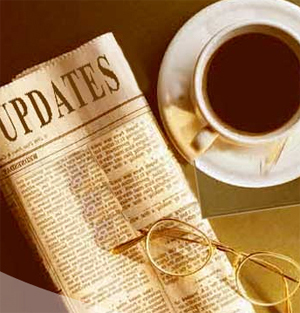 and Associates, for the news and photos!